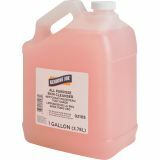 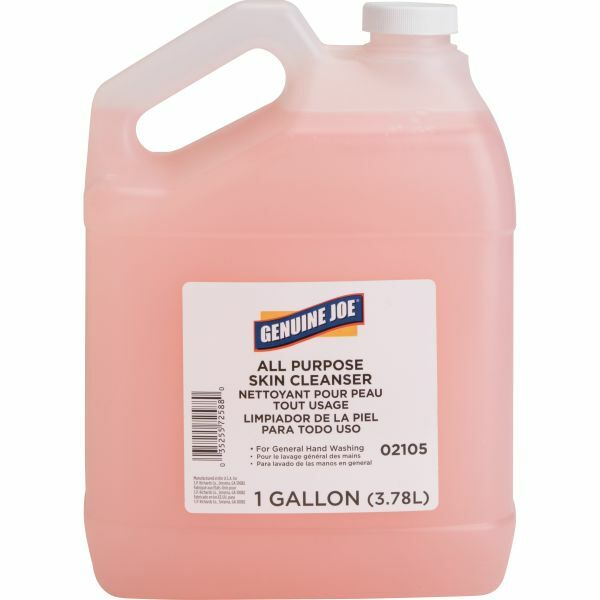 Genuine Joe Hand Soap With Skin Conditioners Liquid Soap - Thick, high-foaming hand soap is formulated with the mildest detergents, emollients and skin conditioners. 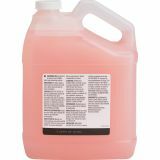 Contains antimicrobial ingredient Parachlorometaxylenol. Recommended for use in nursing homes, spas, health clubs, food processing establishments and other institutions.